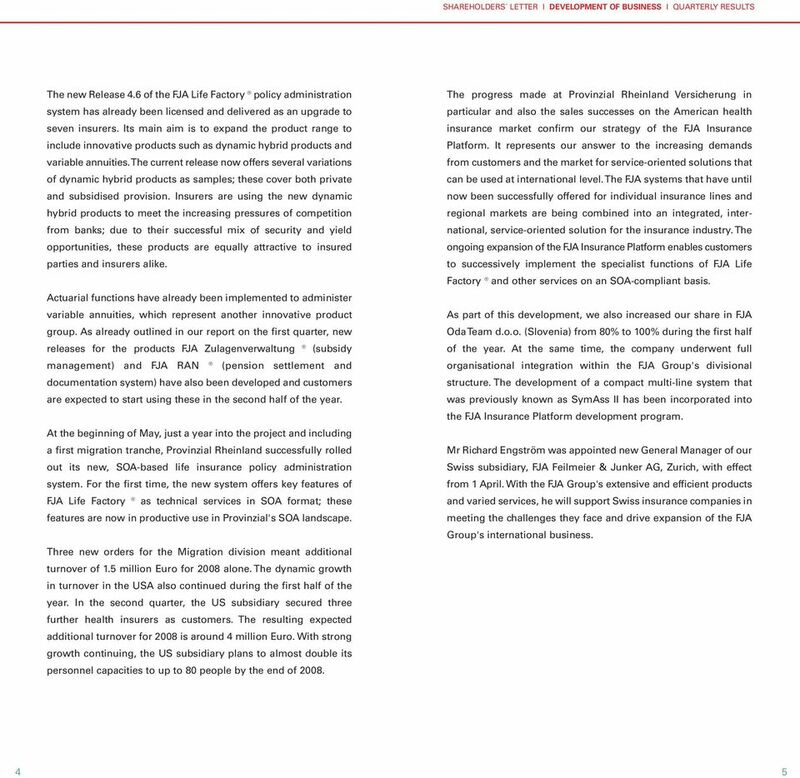 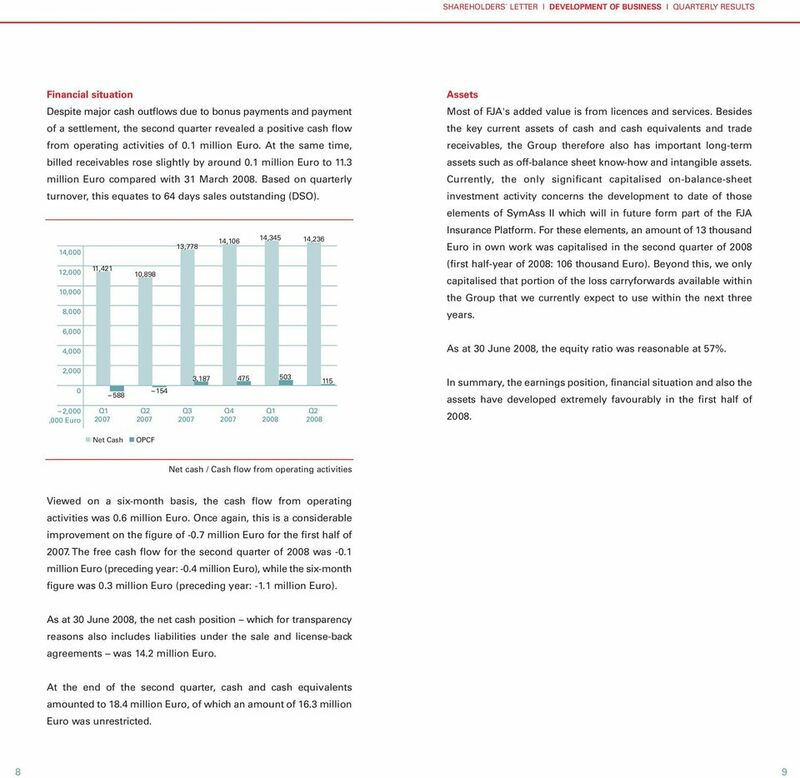 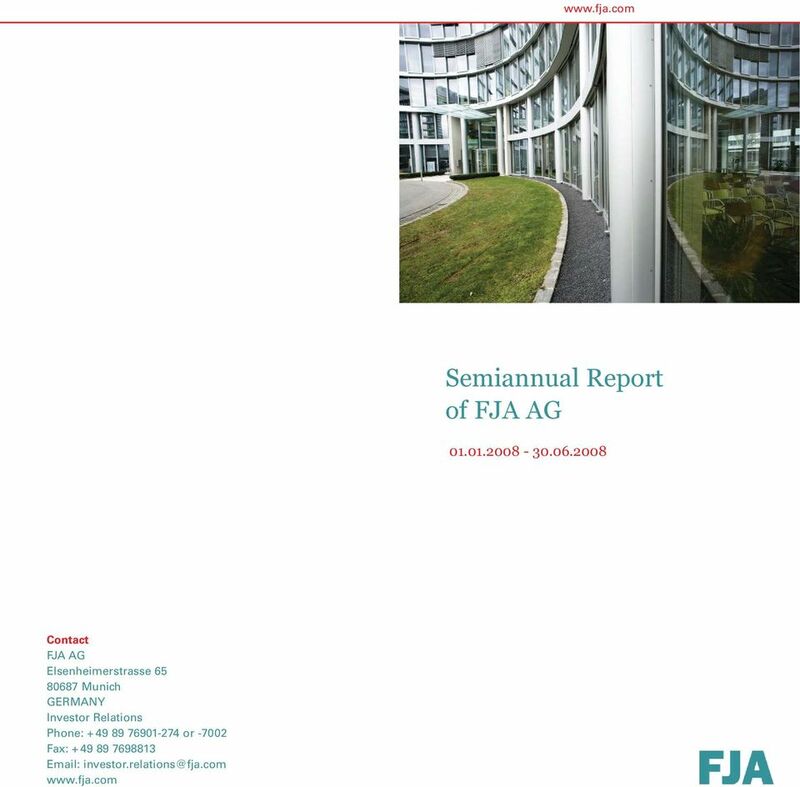 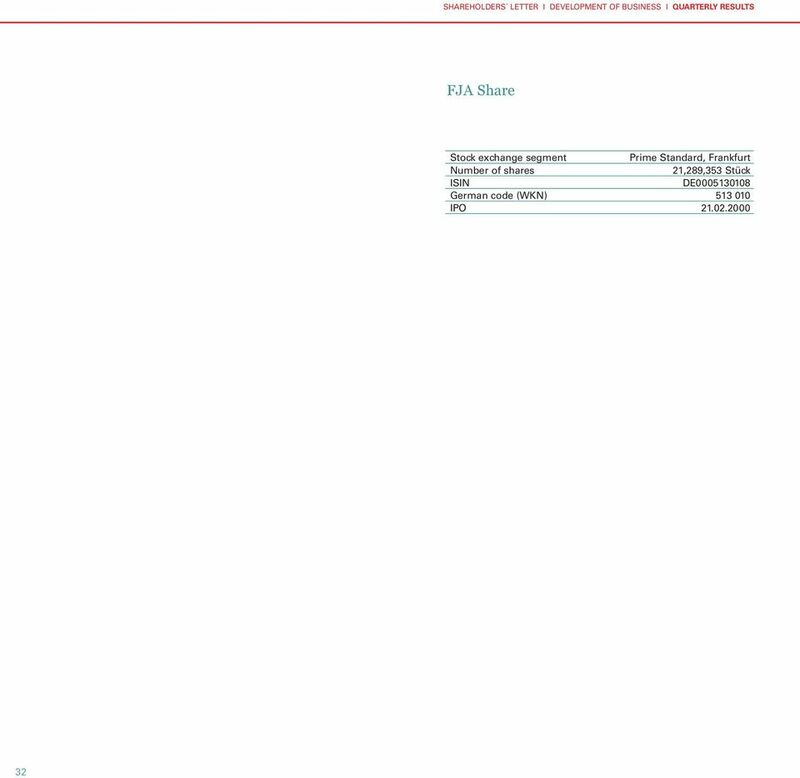 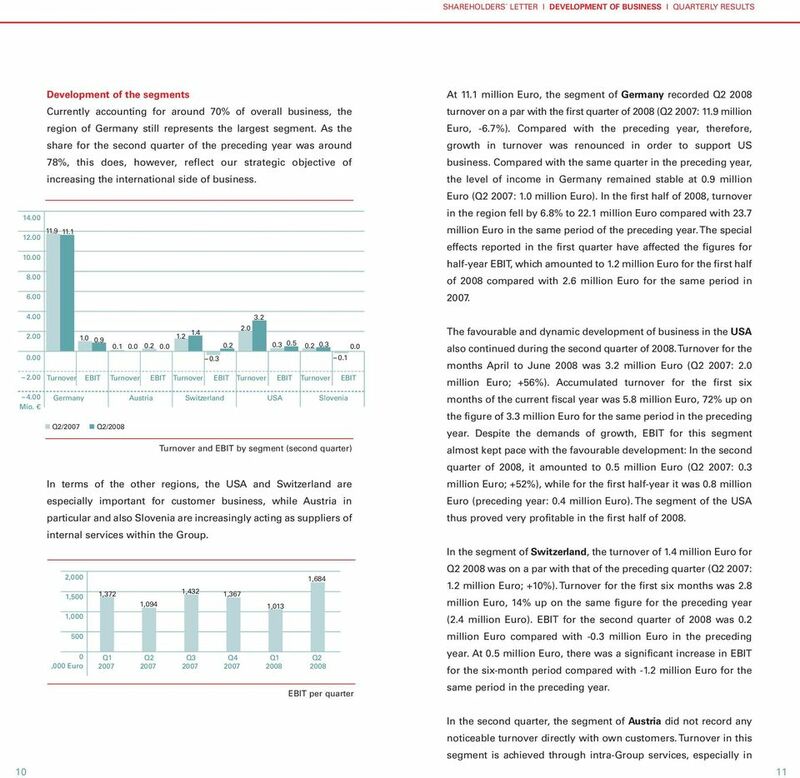 Download "Semiannual Report of FJA AG"
Sonic Healthcare Limited ABN 24 004 196 909. 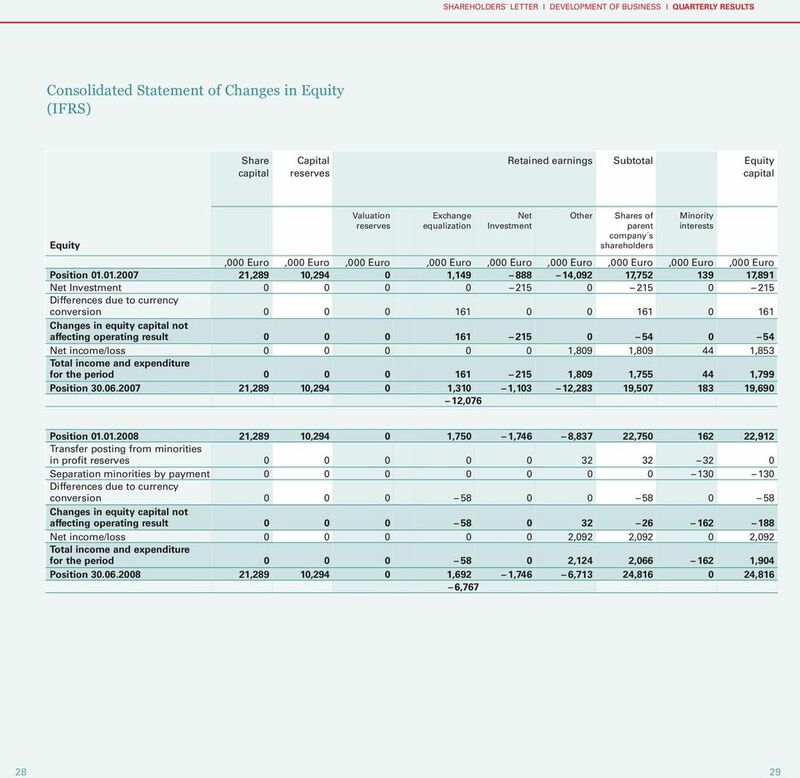 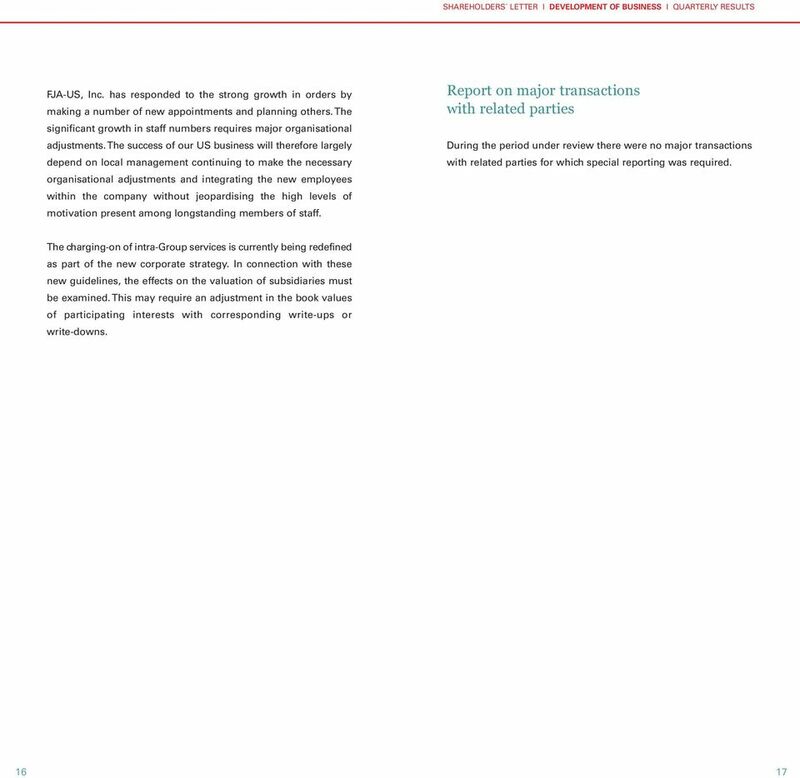 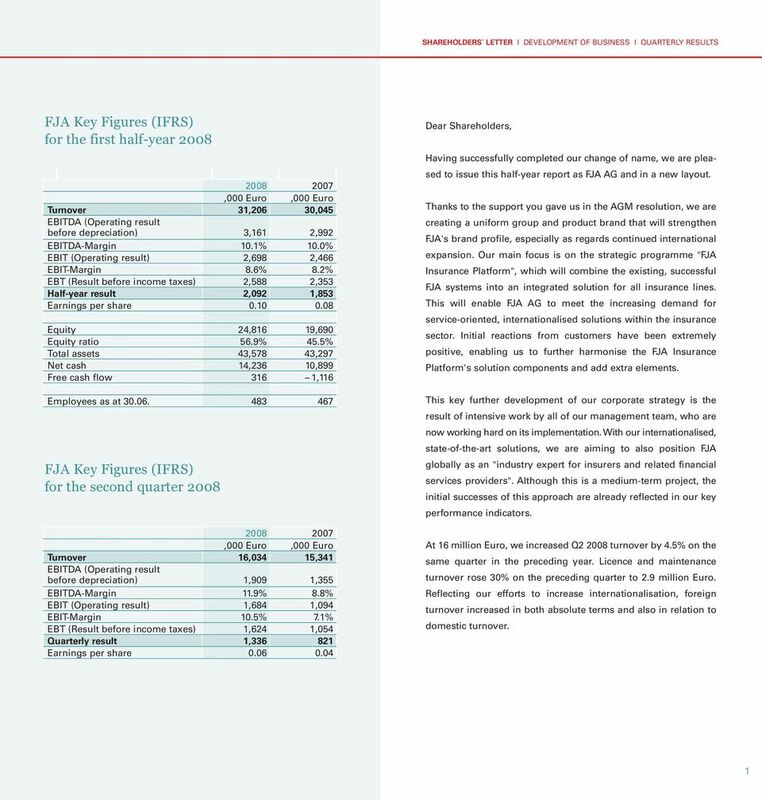 PRELIMINARY FINAL REPORT FOR YEAR ENDED 30 JUNE 2007 Lodged with the ASX under Listing Rule 4. 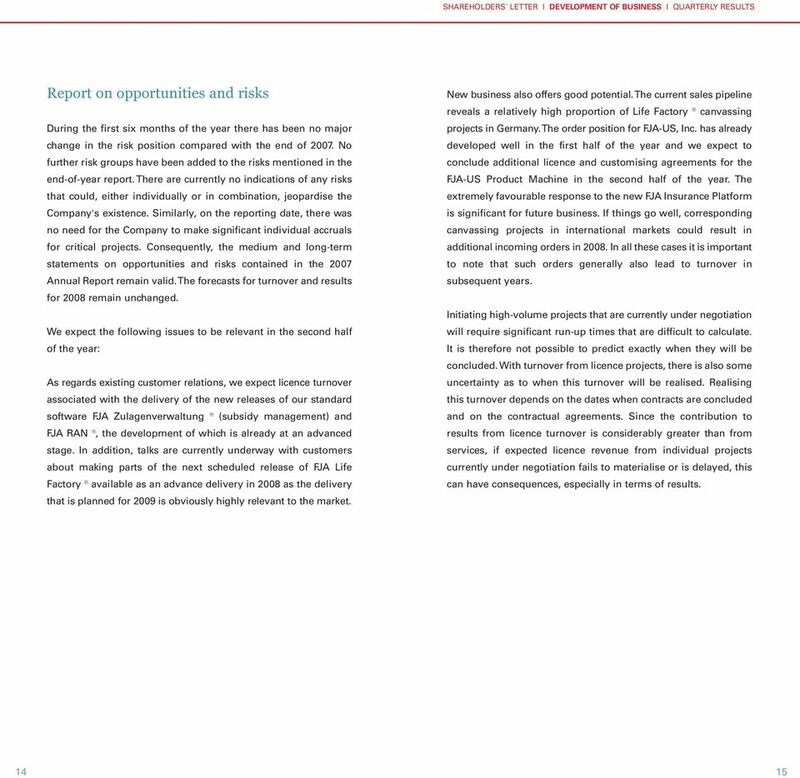 K3 BUSINESS TECHNOLOGY GROUP PLC ( K3 or the Group ) Announces. 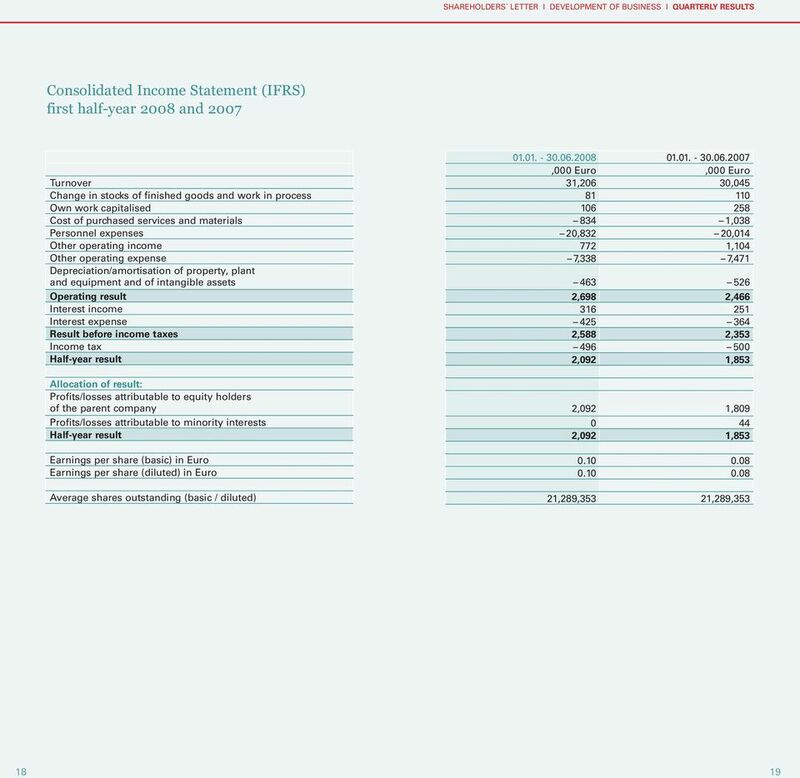 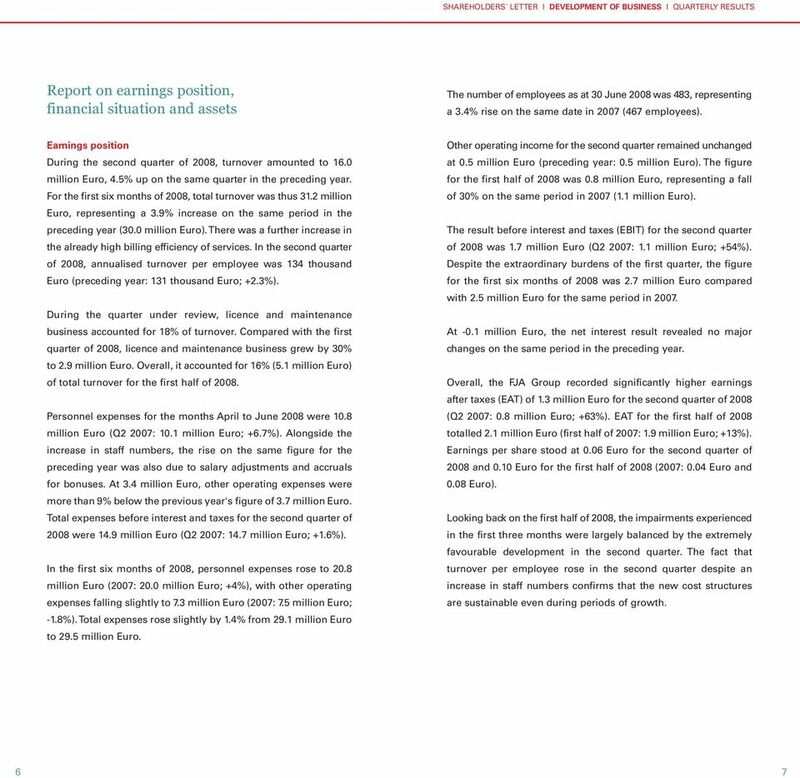 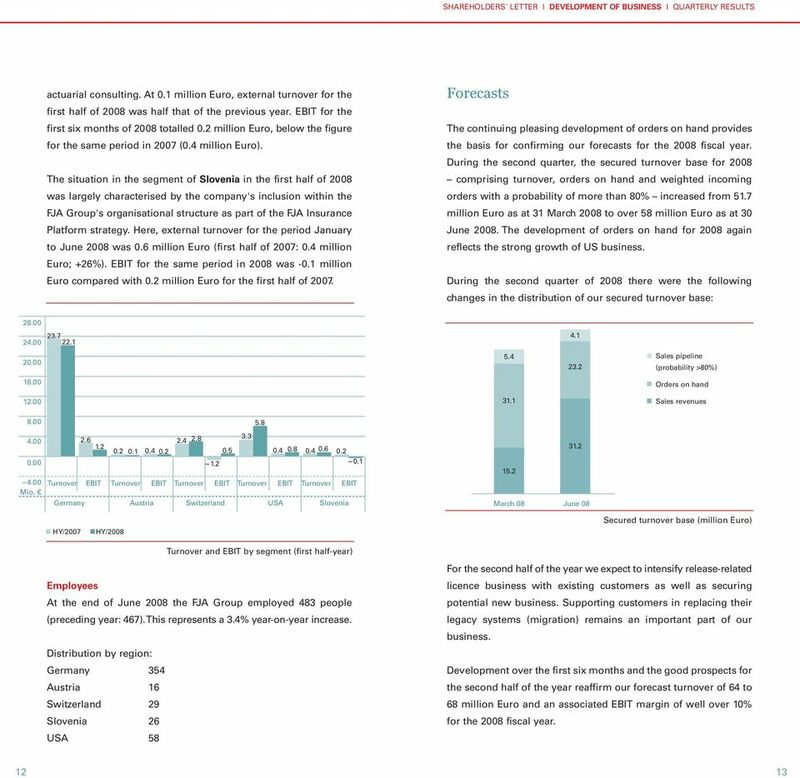 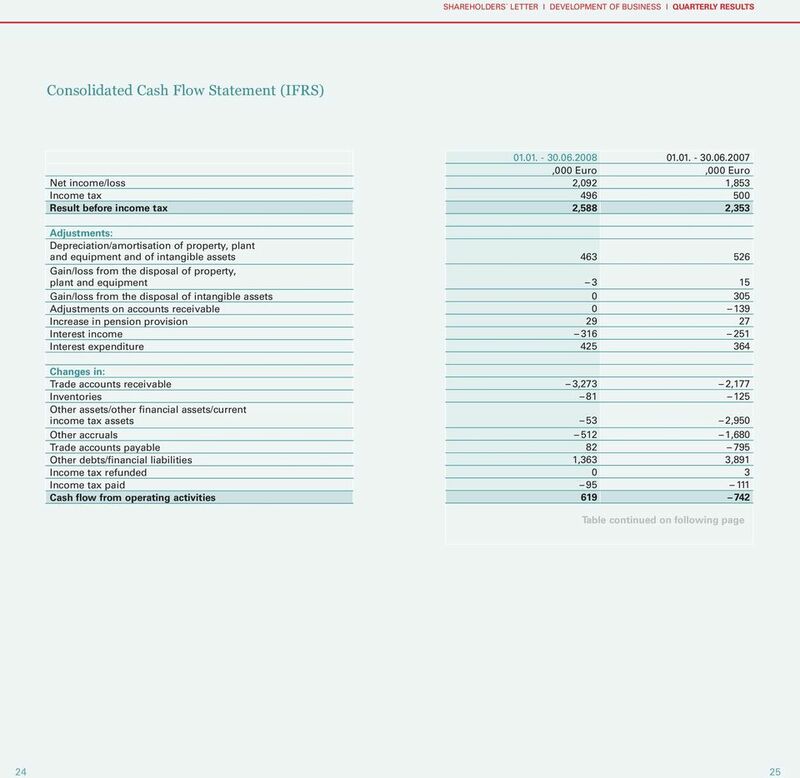 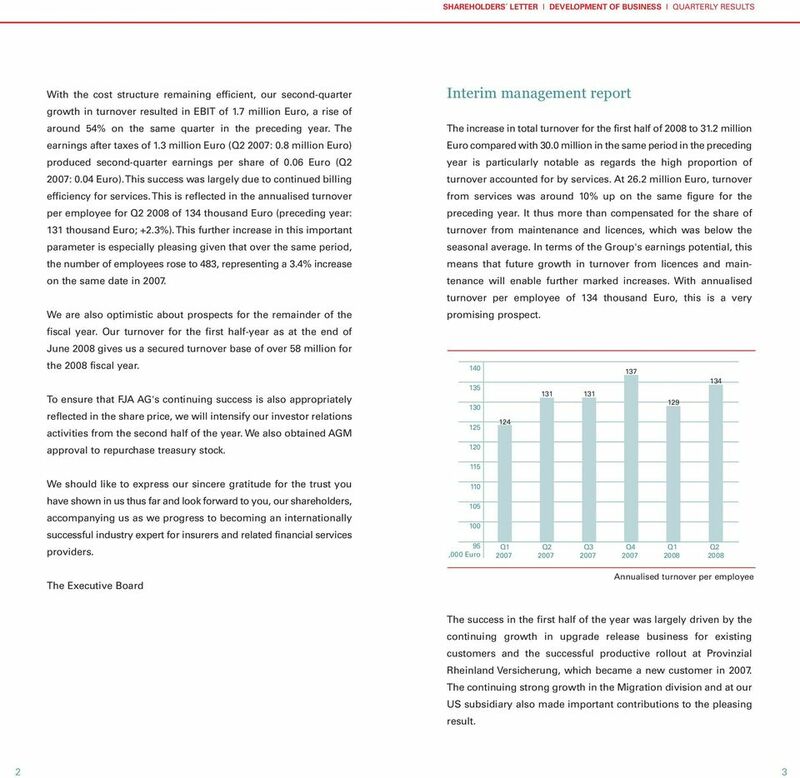 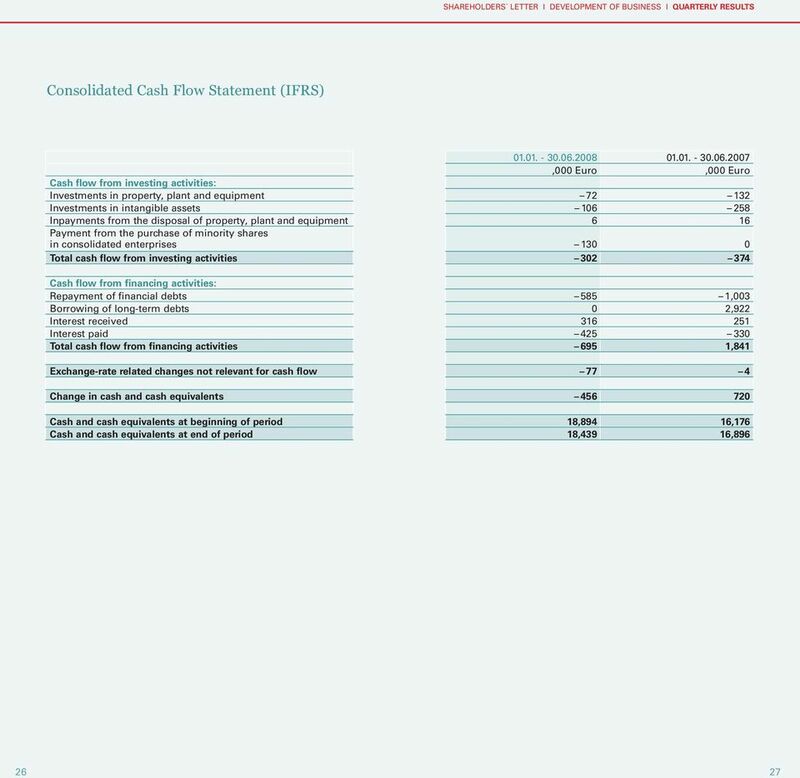 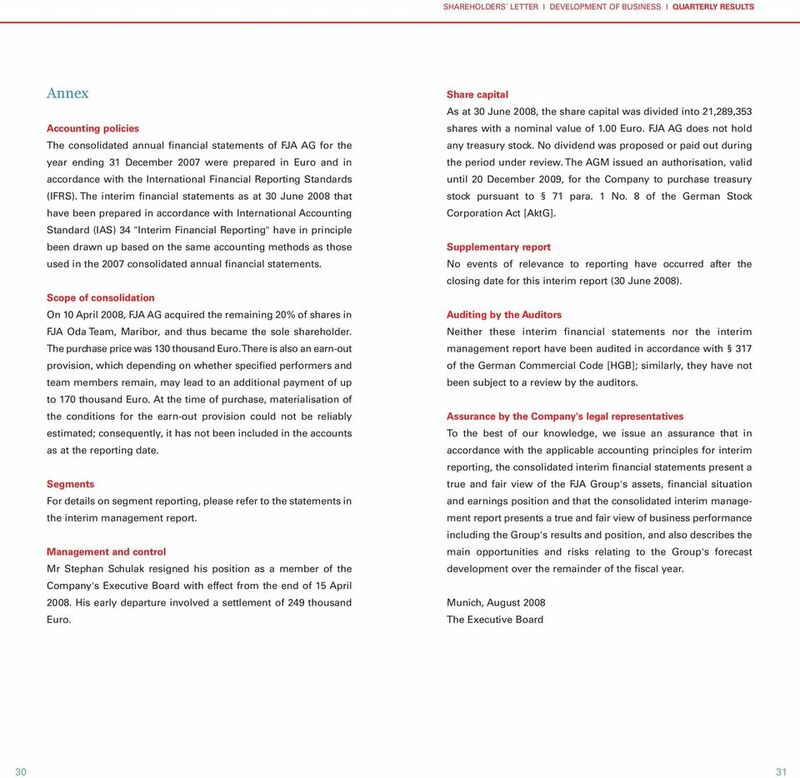 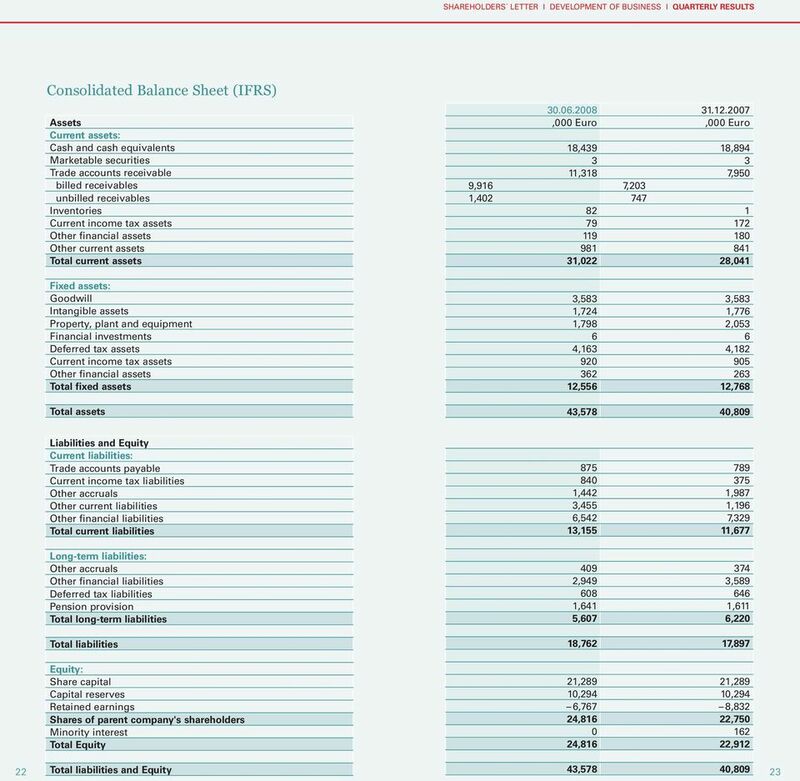 Unaudited Half Yearly Report For the six months to 30 June 2009.